Home / Ess. Grid Example Posts / HG INTERNATIONAL B.V.
HG has been the specialist in terms of cleaning and maintenance in and around the house since 1969. 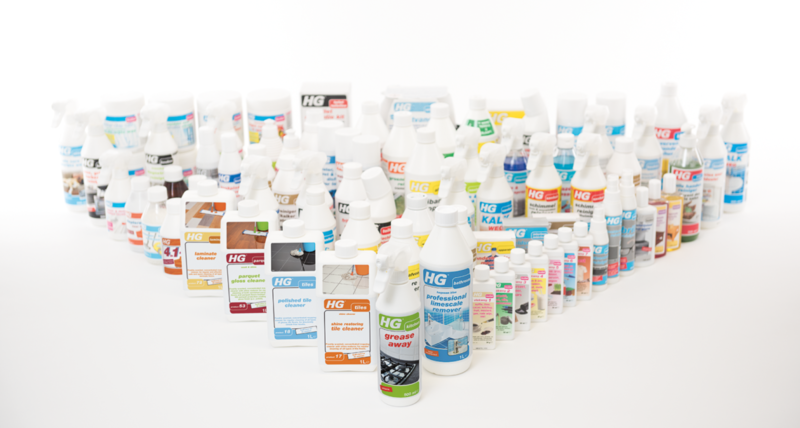 With a broad range of top-quality products, our HG brand stands out in the market. It enables us to provide specific solutions for almost every imaginable issue in the area of cleaning, protecting and beautifying. All these products are developed and produced in our own laboratory and our factory. 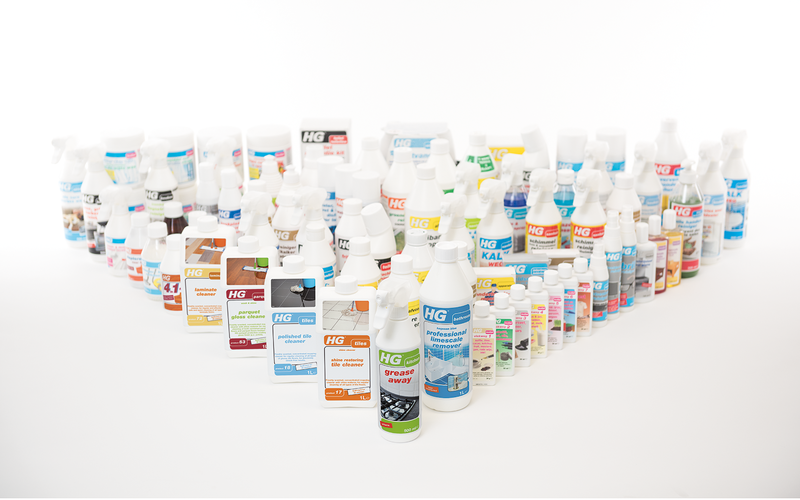 The best quality is always our be-all and end-all, so HG products do what it says on the label. 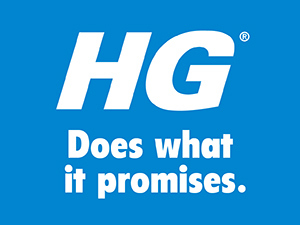 No wonder our slogan is HG does what it promises! It has made us the market leader in Europe for many years, whilst our products are sold worldwide to millions of consumers in more than 45 countries.